Kep Sur Mer (Kep-on-Sea), to give Kep its correct title, is a rather quiet coastal town in southern Cambodia. These days, it is known for its laid-back ambience, excellent seafood (especially crab) and as the jumping off point for nearby Koh Tonsay, better known as Rabbit Island. But rewind a few decades back to the 1950s and ‘60s and Kep was a very different place indeed. Back then, it was one of the most cosmopolitan and hip locations in all of South East Asia, an upmarket beach club that played host to royalty and the Cambodian elite as well as international jet-setters and well-known film stars. 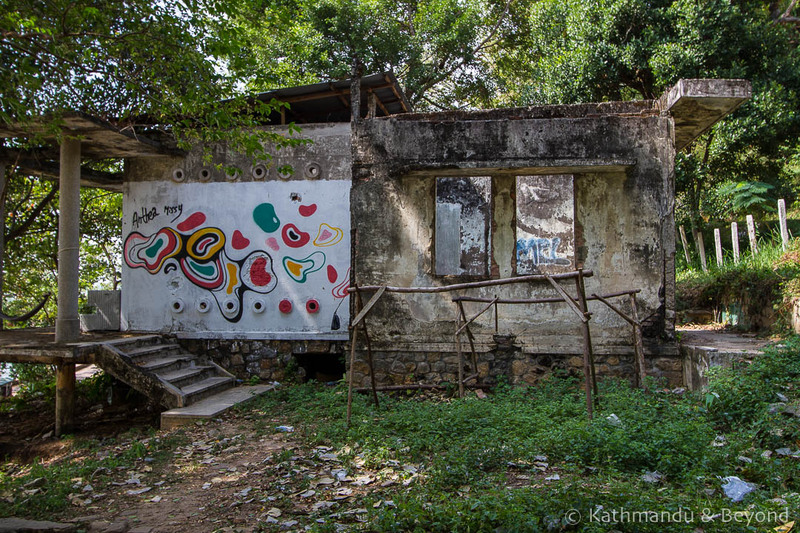 But by the mid-70s, however, Kep was all but deserted, a ghost town where only the desperate remained. The high rollers and the privileged had long fled and the town was under the control of the tyrannical Khmer Rouge. Kep had entered its darkest period of history, a time from which it has never quite recovered. Situated 152 km south of Phnom Penh and 24 km west of the Vietnamese border, Kep Sur Mer began life in the early 1900s. The original site was carved out of the jungle by Cambodia’s French colonialists who wanted somewhere to retreat as respite from the capital, Phnom Penh. The town developed into an opulent seaside resort, where the well-to-do would come to undertake such activities as sailing, swimming, socialising and even gambling in the town’s own casino. Along with nearby Bokor Hill Station (another French colonial retreat), Kep was the place to be and soon Cambodia’s king, Norodom Sihanouk (who was an admirer of the French and particularly their architecture), his entourage and other affluent Phnom Penhois were frequenting the small seaside town on a regular basis. Affluent people need luxurious places to live and during the first half of the 20th century numerous villas and mansions were designed and constructed along and close to Kep’s coastline. No expense was spared and glorious French-style villas began to spring up throughout. 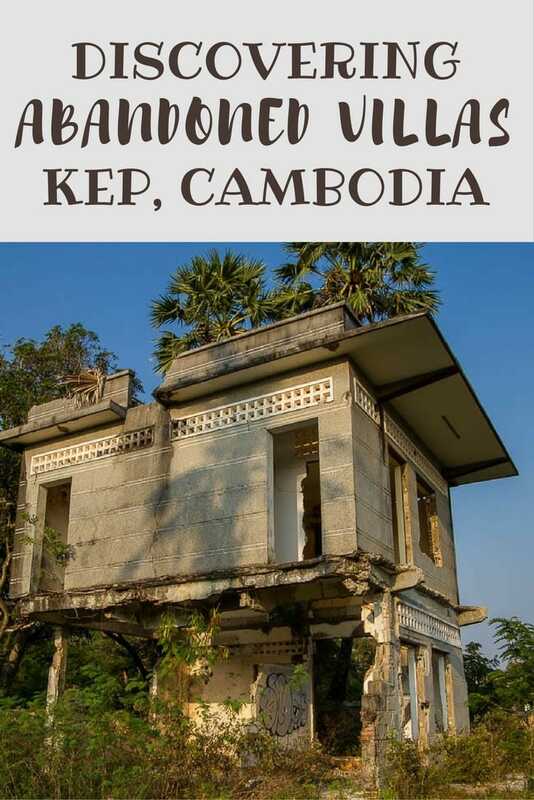 This was Kep’s heyday and many of the villas played host to dazzling society parties where film stars such as Catherine Deneuve mingled with diplomats and the Cambodian elite. Cambodia gained independence from the French in 1953 but this didn’t stop the continuation of the lavish construction in Kep. Far from it in fact. This was the golden age of New Khmer Architecture: a unique architectural style that combined Modernism with elements of traditional Khmer design, and which was championed personally by King Sihanouk and his favourite architect, Vann Molyvann. Moving away from the traditional French style, many more villas and mansions were built in the years immediately after independence and life throughout the 1960s was swinging in Kep. But this was also the era of the Vietnam War and it was inevitable that Cambodia, and in particular places close to the Vietnamese border (such as Kep), would be drawn into it and 1970 marked the beginning of the end for this fashionable seaside resort. A military (and possibly CIA) backed coup saw General Lon Nol, the commander-in-chief of the Cambodian armed forces, successfully oust King Sihanouk from power. The Khmer Republic (1970-75) was newly created and Lon Nol proclaimed himself its head of state. The intention of Lon Nol and his government was to put an end to the corruption that was widespread throughout Cambodia at the time, and also to take back control of its eastern borders which were overrun with North Vietnamese communist fighters. Despite his intentions, Lon Nol’s reign proved disastrous and his regime became progressively totalitarian and, to get to the point, this, along with subsequent events, lead to the rise of the Khmer Rouge and their ultimate takeover of the entire country. 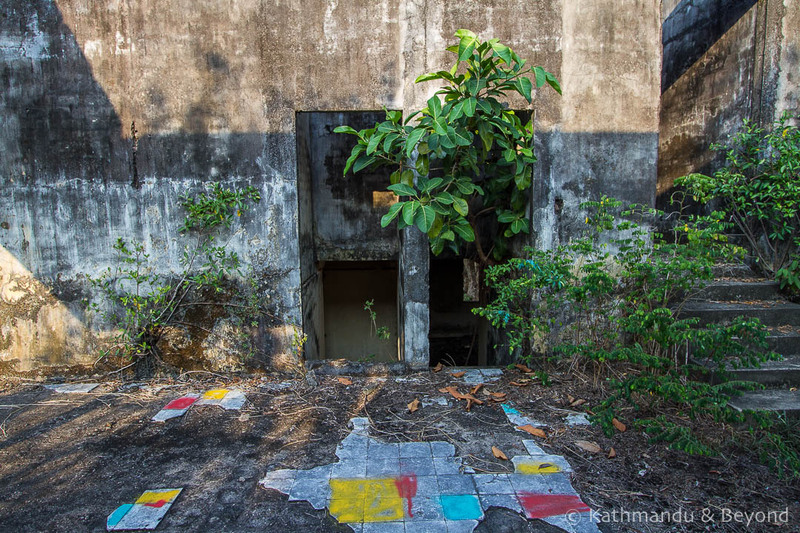 For the communist Khmer Rouge, decadent Kep stood for everything they despised and hated and the town’s remaining civilians, along with its lavish architecture, were ruthlessly targeted when the town finally came under their control in 1975. 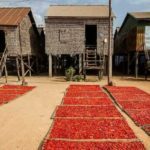 Unquestionably, they undertook numerous atrocities against the town’s final residents, including rounding up the remaining French-speaking Cambodians and taking them to the local petrol station, which was then set on fire with the victims inside it. What is not 100% clear, however, is whether the Khmer Rouge was responsible for the destruction of the town’s villas and mansions. Most articles I have read on the subject state that the Khmer Rouge viewed the properties with the same hatred and contempt they reserved for Cambodia’s upper class and therefore they inflicted mindless acts of vandalism upon them. Given the political persuasion of the Khmer Rouge, this opinion makes perfect sense, but another point of view is that those in control of Kep during this time took a more pragmatic approach and realised that the villas were, in fact, useful and could be used as living quarters, for storage and as barracks and therefore they left them relatively intact. This is also a sensible suggestion but given that there is a distinct lack of official records from this period in Cambodia’s history, it is difficult to give a decisive answer. I would imagine that there was a bit of both going on, but what is certain is that although Kep was liberated by the Vietnamese in 1979, the area around the town remained one of the last strongholds of the Khmer Rouge right up until 1998 and this, combined with neglect and abandonment, local looting and the encroachment of the surrounding jungle, eventually caused the ultimate decay of these (now) wonderfully atmospheric villas and mansions. 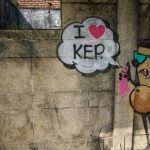 What has become of Kep’s villas? Nowadays the majority of the villas remain in a state of abandonment. Many are crumbling, empty shells that have either been consumed by the invading forest/jungle or stand alone on isolated plots of land. Lots of them are still pockmarked with bullet holes and/or covered in graffiti. But any idea that you might be able to purchase one and pick up the bargain of the century should be instantly forgotten. All the villas belong to someone. Many are owned by investors, wealthy officials and businessmen who have little or no interest in the villas themselves and are simply waiting for the right time to sell. In nearly all cases, the land on which the building is located is worth more than the property itself and this will ultimately lead to a big decline in the number of villas and mansions that are left standing in Kep as there is little doubt that many will ultimately be knocked down (*). 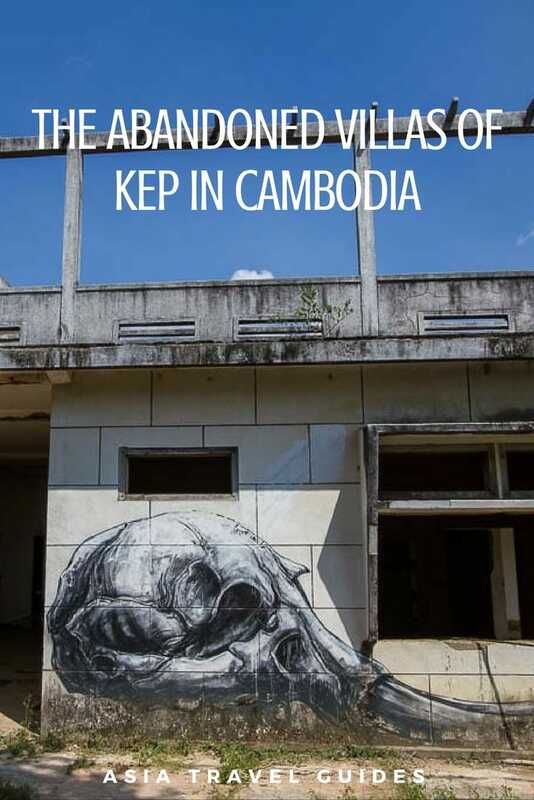 (*) I couldn’t find any up to date figures relating to the number of villas still standing in Kep, but, according to Cambodia’s Faculty of Architecture, there were 200 villas recorded in 1997, a figure that dropped to 157 in 2014. 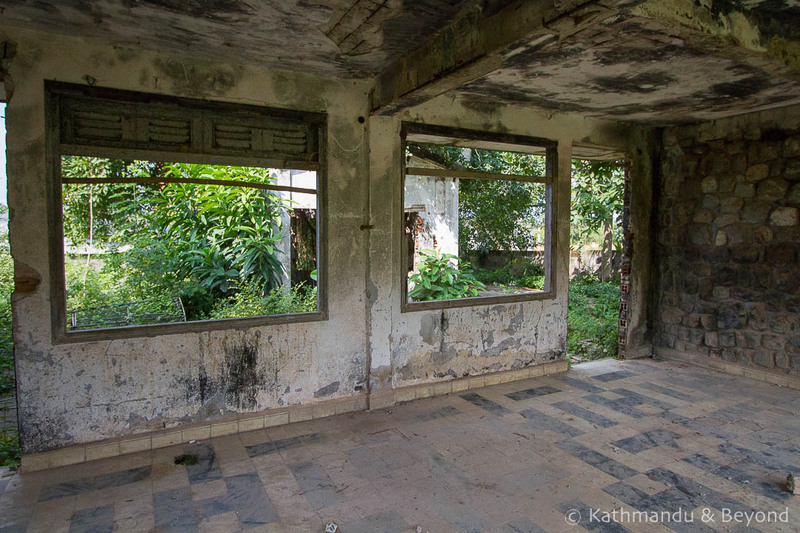 My guess would be that these days (2016) there are about 100 villas from the period still remaining in and around Kep. On a more positive note, some of the villas have been acquired by property developers and/or those with a passion for this particular style of architecture and in this instance, the properties in question have either been restored to their former glory or are in the process of being so. A glorious example is Knai Bang Chatt, a boutique hotel that started life as three separate villas. The property is right on the sea, close to the sailing club (which also belongs to the same owners) and a short walk from the town’s famous Crab Market. If your budget allows, it’s a lovely place to stay for a few days. Where is the best place(s) to see villas in Kep? There are still quite a few villas along the main highway (NH33) as you approach the centre of Kep from Kampot. Another good place to look out for them is the coastal road that links the Crab Market with the municipal beach in the middle of Kep. But the best hunting ground is the area of open grassland behind Koh Tonsay (Rabbit Island) pier. With the pier directly behind you, cross NH33 and walk up the road for about 100 metres and you will see several villas on the open land to your right. These are the obvious villas but if you stray away in a northern and easterly direction and begin to rummage in the undergrowth you will discover several more. Many of these villas are so overgrown and ravished by the jungle that they are actually pretty hard to spot. This is where a knowledgeable tuk-tuk driver comes in handy. Lots of the drivers who hang around the market and near the municipal beach know exactly where to take you and often throw in some fascinating titbits of story into the bargain. We would never have known that half the villas we saw existed if it hadn’t been for the tuk-tuk driver we had and US$5-10 per hour for their services is money well spent. Are there any dangers attached to exploring the villas? You do have to be a bit careful when ferreting around. Most of the abandoned villas are in a terrible state of repair; there are jagged edges and floors and stairways can’t always be trusted. It’s a good idea to put on some decent footwear. There is plenty of glass and other undesirable stuff on the floors plus you will likely have to do a little of scrambling and climbing. As far as I know, there is no danger from Unexploded Ordnance (UXO), left over from the civil war and the time of the Khmer Rouge, but it is best not to stray from recognised paths. Also, be wary of snakes and other such nasties if you decide to explore some of the properties that are very overgrown. I headed off to visit one such villa and when I returned, my tuk-tuk driver told me I should be careful next time I delved that deep into the jungle. My response was that I wished he had told me this before I headed off, not upon my return! Finally, you will soon notice that many of the villas have official squatters, a family of security guards if you will who have been given permission by the absent owner to live there. In return for a temporary home and a small amount of payment, these official squatters ensure no real squatters take up roots and that the building and land are well guarded. You can still approach these occupied buildings and take a look at the outside. Furthermore, most of the occupants are friendly and if you strike up a conversation and/or give them a small amount of money, they may allow you to look around inside as well. Beautiful photography, and I’m really loving the ghost town feel you captured here. We’re currently in Thailand, and will be heading into Cambodia, but without much idea of where to go beyond Angkor Wat, would likely keep moving towards Vietnam. 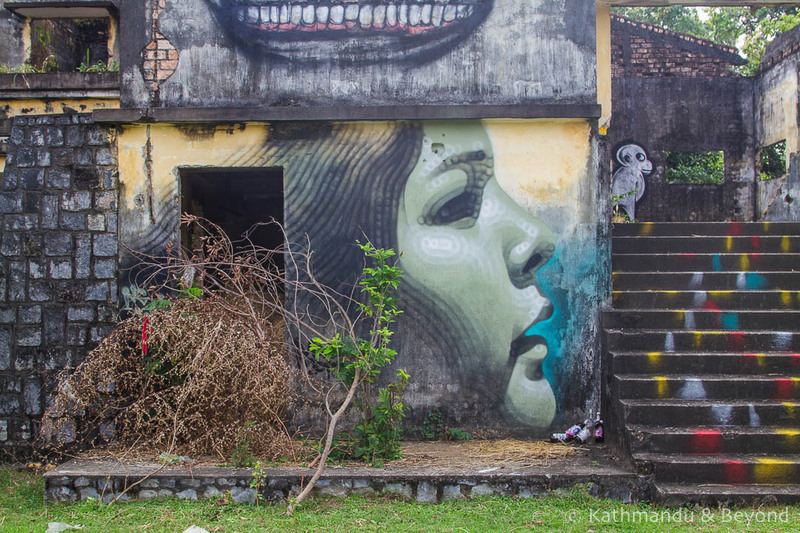 Now I’m reading another post of yours about Cambodia, and it’s helping cast a better light on Phnom Penh. Since you wrote the post in 2009, I’m curious if you have updated information about the area? Do you have an thoughts about how long we would spend with a tuk-tuk driver to see many of these villas? We’re hoping to take the crab boat from Kampot and back, but that leaves us only 4 hours in Kep. Would that be enough time to make it worthwhile? 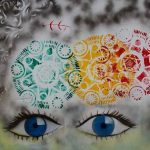 Thanks for any thoughts or insights you have.